If you think your pet has canine epilepsy, it would be wise to schedule an appointment with a local veterinarian as soon as possible. Particularly if you learn about the condition when your dog has a grand mal epileptic fit, the prospect can be terrifying. 1. Are some breeds of dogs more prone to the condition than others? By getting the answer to this question, you can get a sense of the odds that your animal has canine epilepsy. In addition, you may conduct some independent study on the disease to learn about the symptoms, treatments, and appropriate care for your dog. An owner with a store of information about the condition will be better prepared to deal with it. 2. Does a dog with canine epilepsy have a shorter lifespan than one without the condition? This question opens you to learning the facts about living with a dog that has canine epilepsy. The vet will likely assure you that your pet can have a normal lifespan with proper management of the condition. You can ask what he or she can do to keep the dog as healthy as possible and extend its life. The vet will have information about proper diet and healthy activities for a dog with canine epilepsy. 3. What can I do to help my dog if it has an epileptic seizure? The answer to this question will give you all the practical information you’ll need to care for your dog on a daily basis. Ideally, the vet will have specific instructions about what do to keep the dog from harming itself on surrounding objects (furniture, toys, etc.) during a seizure. In addition, the vet should give you a clear idea of how long a canine epileptic seizure lasts. 4. Which medications can I give my dog to control its epilepsy? Your vet will have various suggestions for medications to help a dog that has canine epilepsy. Also, he or she can inform you about where to purchase these medicines. 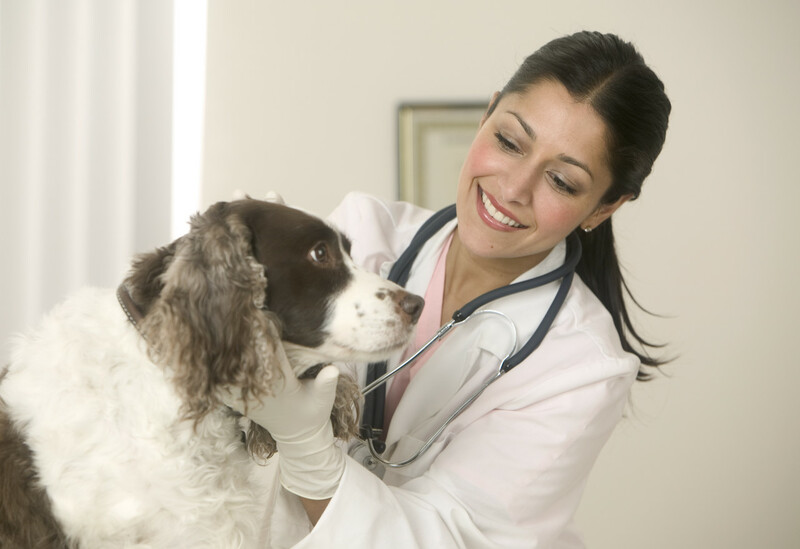 Your vet may be able to provide certain medications at the clinic; others may require a referral. The vet may also be able to counsel you about the advisability of ordering certain medications online. 5. Is there a definitive test that will tell me whether my dog has canine epilepsy? A vet can answer this question and may even be able to administer the test. If your vet can’t test the dog, he or she will likely be able to refer you and your pet to a clinic that does perform the test. If the dog definitely has canine epilepsy, you can get started with any treatments or medications suitable to address the condition. Plus, you can begin to establish an appropriate diet for your dog as well as give him or her the proper amount of exercise. A dog owner can only take action if he or she knows the facts.